New York loves their teams. The Giants, Jets, Mets, Yankees, Knicks, Nets, Rangers, Islanders and so on. We love our teams so much that New Yorkers much of the time blindly back their favorite team which can create interesting opportunities at sportsbooks like sportsbetting.ag because the lines artificially move so quickly. Let’s have a look at what we should expect from a few of the Empire State’s major franchises next year. Although Mara, Tisch, and Shurmur have been quite loyal to Eli Manning, we should expect a major change at QB next season. 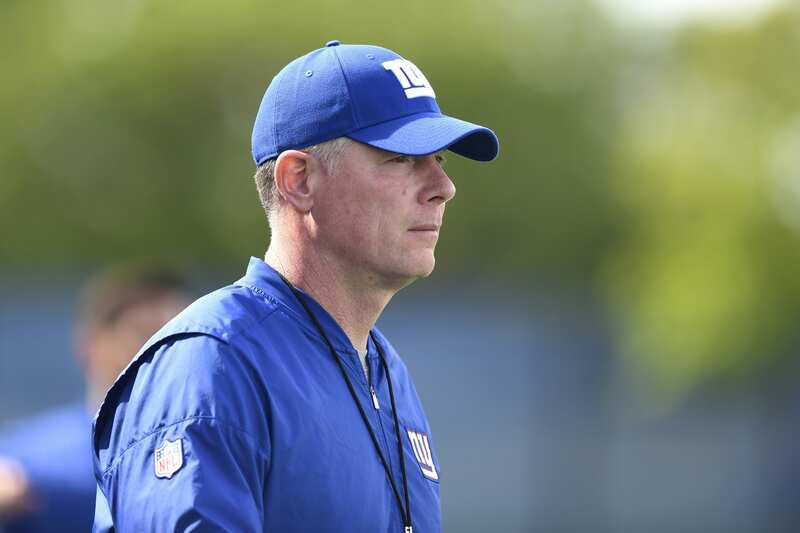 Whether Eli sticks around another year to help coach up a top draft pick up or the Giants make moves to try to acquire an established QB in free agency remains to be seen. It is likely that they will go for a new franchise QB in the draft as well as make trades for a decent interim QB as well. Coaching, coaching, coaching. Sorry, Coach Bowles. The Jets had a chance to move forward this season and the biggest shortcomings seemed to be coming from the coaching staff. Players completely lack motivation at times and execution of basic football fundamentals has been horrible. With Bills in shambles all season, and the Dolphins falling apart, beleaguered with injuries all mid-season, the Jets could have battled for the No. 2 spot in the AFC East. Instead, they are once again riding oak at the bottom of the barrel. Beyond coaching changes, the Jets should target a highly talented WR like A.J. Brown out of Ole Miss and draft some help protecting Sam Darnold. Jonah Williams would be a great choice for the latter. But they are likely only going to get one shot, so it will be interesting to see which direction they go. The Bombers had a 100-win season last time around and beat the A’s in the wild-card round to face the most dominant team in baseball last season, the Boston Redsox. Although they lost to the Sox in the ALDS, the Yankees don’t have too many weaknesses. They are not a fixer-upper team right now like the Jets, Knicks, or Giants. But rumors are flying already about perhaps grabbing Bryce Harper and adding depth to the pitching staff with Patrick Corbin. The Yankees have plenty of power standing over the plate, so the salary would probably be better left to shoring up the defense. One Bryce Harper’s salary could be the beginning of one of the best bullpens in the league. Bryce will probably end up in LA, so look for the Yankees to focus on pitching in 2019. The Mets have added Cano, Diaz, and Cash to their roster in a super creative trade with Mariners. We are likely to see Noah Syndergaard depart. The Mets really need to work on their pen and Noah could be the catalyst for that. The Mets would need to get a pair of players out of the deal that will help the team immediately. On top of that, they should be getting a top prospect in the neighborhood of the top 50 or better. The most immediate need the Mets now face is finding someone to fill the role at catcher. At 25th WAR in the league for catchers last season, the Mets have to figure something out here. The NBA Seasons are just getting underway so we need to watch a little bit more to decide ‘what they need.’ What we can say definitively right now is both teams need to be better. The Knicks are dead last on the odds boards to win the Eastern Conference at 2500/1 and the Nets are 1000/1. To put that into perspective, the Orlando Magic are 200/1.